Obesity is a condition in which people have a BMI (Body Mass Index) of 30 or above, whereas a person is considered overweight when their body-mass index lies between 25 and 29.9. Those who are unable to lose weight despite following a strict diet plan and exercise routine can go for bariatric surgery for weight loss. Not every patient, however, is an ideal candidate for weight loss surgery. 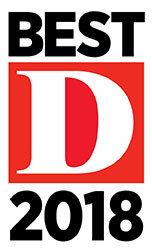 If you too are planning to go for bariatric surgery in Dallas, Fort. Worth, or anywhere else, it is important to stay clear of the myths associated with the procedure, so as to avoid any unpleasant surprises. 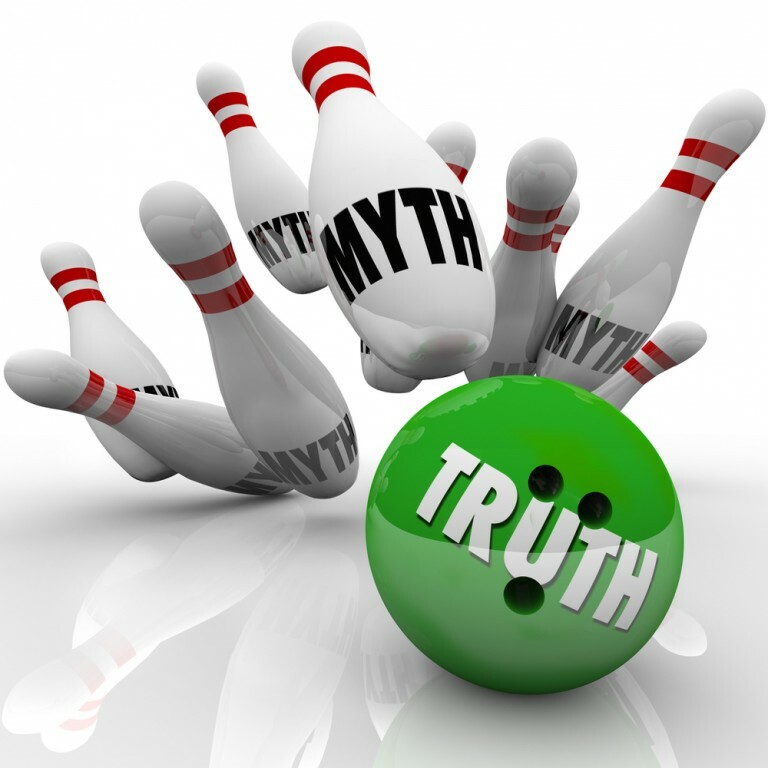 To clear the smokescreen, in this blog post we debunk five myths related to bariatric surgeries. One of the most common misconceptions people have about bariatric surgery is that it is an “easy way out”. Most people who are unable to lose weight despite following a strict diet an exercise routine think that getting a bariatric surgery will offer an easy way to lose those extra pounds. 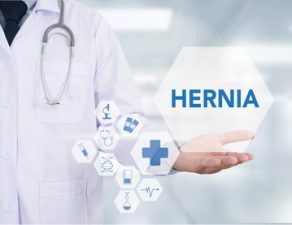 The truth is, there are a number of pre and postoperative precautions, diet plans, and exercise routines a patient must follow in order to get the desired results from the procedure. Not every obese person is eligible for a bariatric surgery. Doctors consider a number of factors before giving patients a go ahead for the procedure. The factors include BMI, inability to lose weight, and any history of other health issues, such as arthritis, diabetes, sleep apnea, or hypertension. 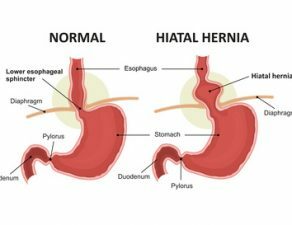 An obese person with serious health issues will not be eligible for a bariatric surgery as it may lead to further complications. Another common misconception among people is that liposuction and bariatric surgery are similar procedures. 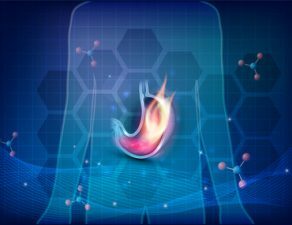 The truth is, the two procedures vary greatly, both in terms of the way they are performed as well as their effect on a patient’s weight and health. Liposuction is a cosmetic procedure that removes fat from a specific area of the body. A bariatric surgery, on the other hand, is a metabolic surgery that helps in controlling obesity, for good. 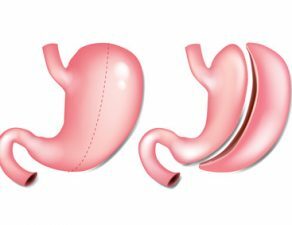 Contrary to common notion, weight loss is not the only benefit patients can expect from bariatric surgery. 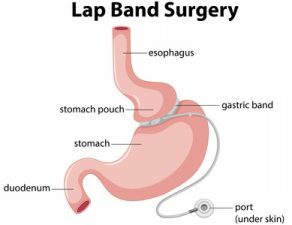 In addition to facilitating weight loss, that can be up to 50% or more, bariatric surgery has a number of additional health benefits, such as reduced use of CPAP for people with sleep apnea, enhanced cardiovascular health, and relief from joint pain. The surgery also helps control and prevent various comorbid conditions associated with obesity, such as heart disorders and type-2 diabetes. Many diabetics have normal blood sugars within days of surgery. The notion is simply untrue. In fact, obesity is one of the key causes of infertility in women. Various researches show that there is a higher chance of healthy pregnancy in women who undergo a bariatric surgery, compared to those who are obese. 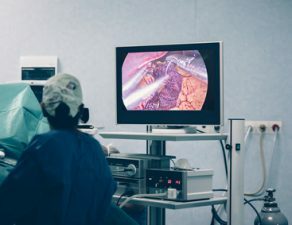 The surgery helps reduce the risk of various health issues such as blood clots, infections, premature birth, preeclampsia, and gestational diabetes. It is, however, for patients to wait for about a year after the surgery (or until weight loss is stable), before they plan a baby. If you are unable to get in shape despite following a diet and exercise plan, it is advisable to consult a bariatric surgeon. Obesity is a condition that increases the risk of a number of health concerns. 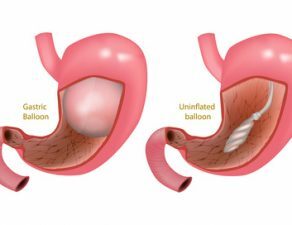 We, at Minimally Invasive Surgical Associates, have a team of expert bariatric surgeons who specialize in all types of weight-loss surgical procedures and will be happy to help. 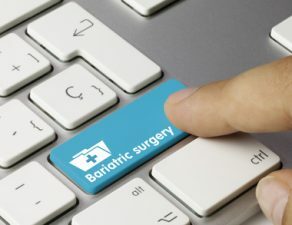 For more information about a bariatric surgery and check whether you qualify for the procedure, book an appointment with one of our bariatric experts. For other questions and concerns, feel free to call 469-620-0222 or fill out our contact form.